Join us TODAY August 29 at 6 PM at San Jose City Hall located at 200 E. Santa Clara St. San Jose, CA. to demand the abolition of ICE, immigrant detention and a legislation to protect all immigrants! 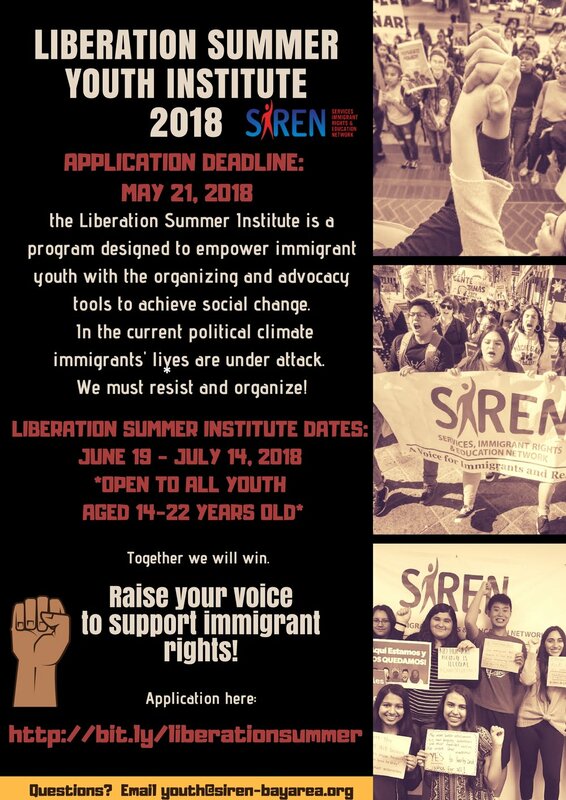 The Liberation Summer Institute is a program designed to empower immigrant youth with the organizing and advocacy tools to achieve social change. 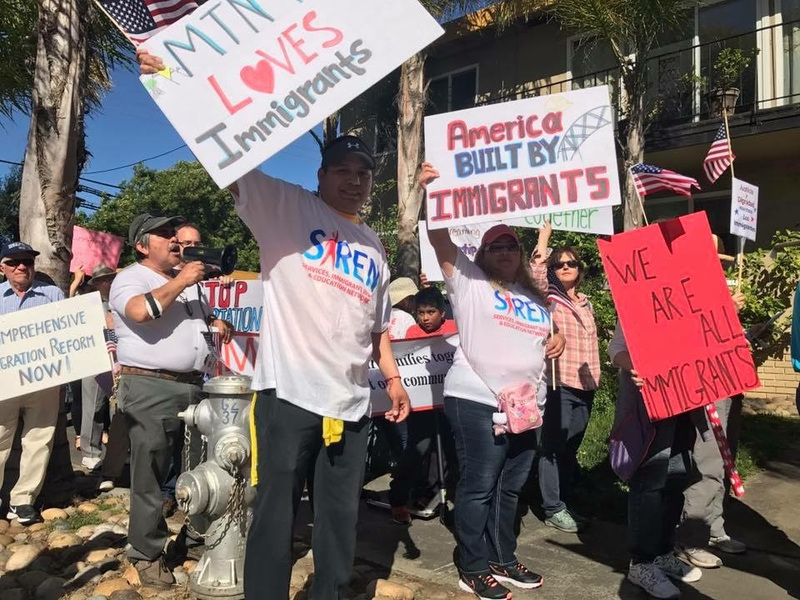 In the current political climate immigrants' lives are under attack. We must resist and organize! Raise your voice to support immigrant rights! Join us to demand Congress to pass a permanent solution to protect immigrant youth! We need a Clean Dream Act NOW. We cannot sit any longer and watch Congress play with our futures. We must save TPS and condemn to all ICE activity in the Bay Area! We must stand together! 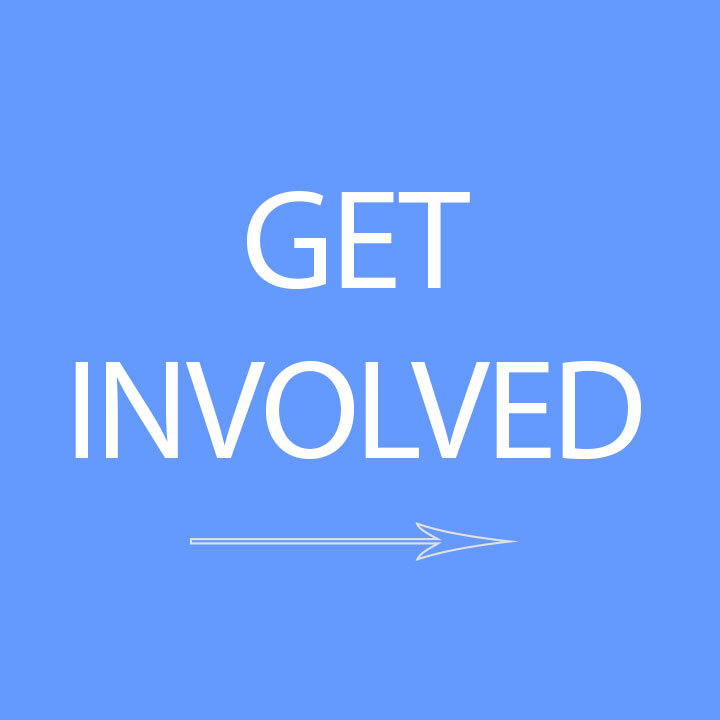 Please join us and make your voices heard! Marching to the Federal Building! Healing and resistance series: Demand for a Clean Dream Act! Please join us on Wednesday, February 14 at 12pm to show that we have NO LOVE for ICE, and amplify our message to Congress to pass a clean DREAM Act. 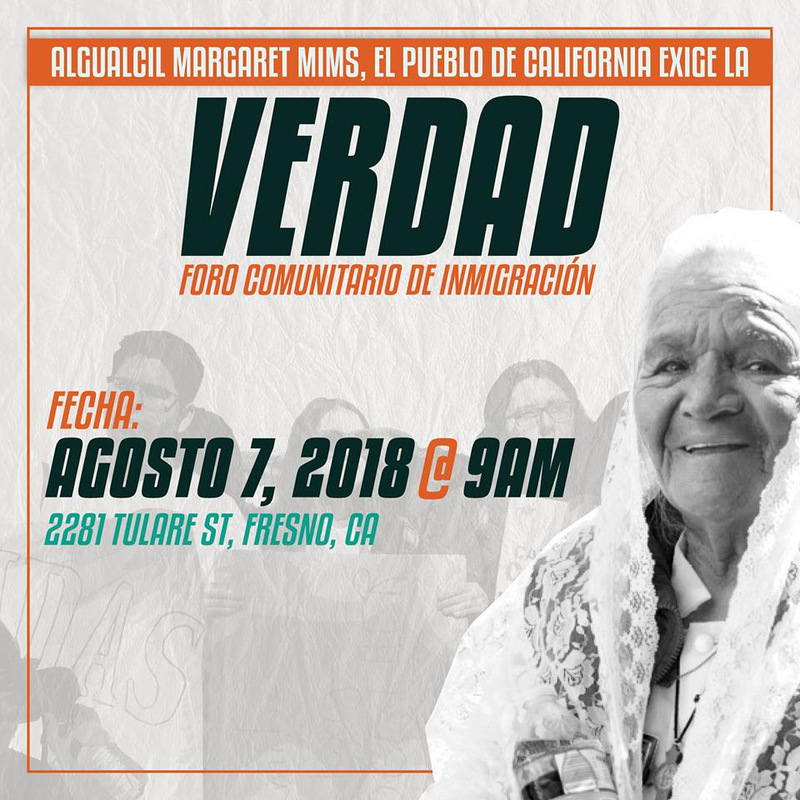 Únase a nosotros para conocer las Polízas de la Patrulla de Caminos de California relacionado con inmigración. Comprenda los recursos que ofrecen a la comunidad y comprenda su rol como agentes estatales. Join our community forum with the California Highway Patrol Policies as it relates to immigration. Learn about the resources they offer to the community and understand their role as state agents. SIREN is reaching out to our Progressive Allies in hopes of communicating to our local members of Congress on why it is important to stand up to their colleagues in keeping the funding for these hateful policies out. The entire program will be in English. Please join us for a vigil on what would have been the first day of the implementation of DAPA. Let’s show Washington that #WeAreReady for DAPA, #WeAreReady to act, and #WeAreReady to vote! In solidarity with immigrant families in our community and across our nation. Beginning January 1, 2015, California residents without lawful status will be able to apply for a California driver license under the new AB 60 law. Come learn about the application process, what documentation will be required, and effective strategies for passing the written test. Acompañe al Asamleísta Luis Alejo, el DMV u otras organizaciones en us foro público informal en Salinas sobre la ley AB 60 de las licencias de conducir para los inmigrantes. State Senator Jim Beall invites you to an informational forum on how to obtain a driver license in the State of California. Around the country, people are in motion to demand the President stop deportations. The action page is LIVE and we're less than a month away.